Aamir Khan does the least number of movies going by any standards but he is also one of the most profitable going by any standards. However we are not talking about profits here because that doesn’t define why Aamir Khan is a legend. Here’s what defines his legendary status. 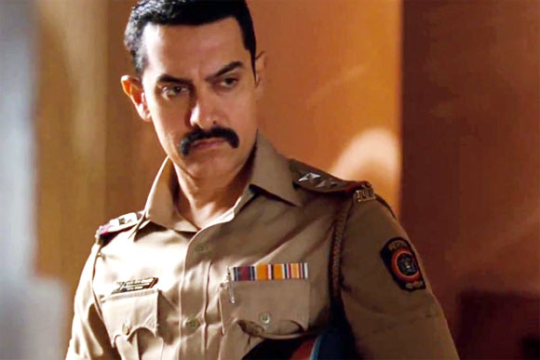 Aamir has acted in the most diverse of genres : When every superstar is chasing profits, Aamir Khan is chasing content. He is a legend because he has gifted us good cinema. He is one of the most bankable stars : For the last two decades Aamir Khan has given us hit after hit but we don’t actually notice it because we are so engrossed in his movies. 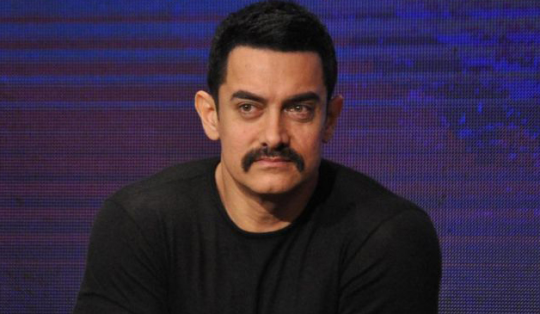 Aamir holds the record for the maximum collection : Aamir Khan and Rajkumar Hirani created a record of sorts when PK became the highest grosser in Bollywood ever. That itself made him a legendary superstar. 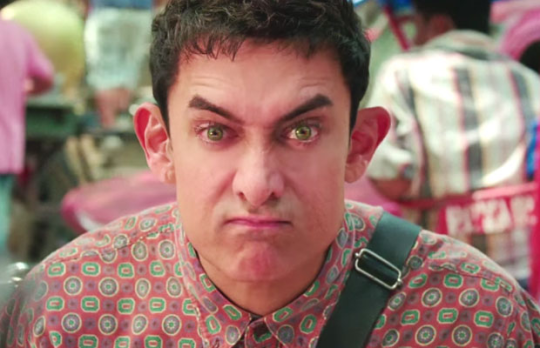 Nobody does method acting except for him : Acting is an art and only Aamir Khan justifies it every time. 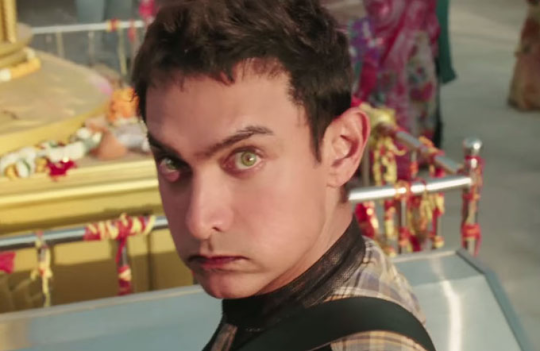 Whether it’s PK or Dangal or Ghajini, Aamir Khan has gone through punishing method acting procedures to reproduce the character on screen. 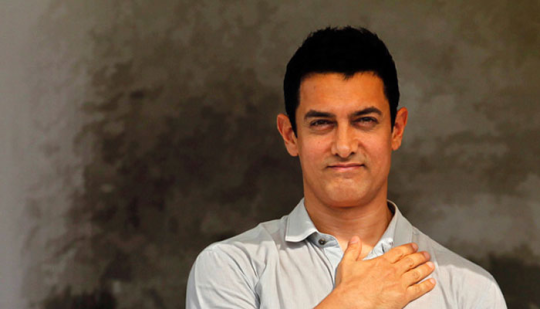 Aamir has done his bit for the society too : Whether it is through his programme Satyameva Jayate or through his NGO, Aamir Khan has involved himself into numerous social work projects. This is what makes him a legendary star in Bollywood.